In Client Management (CM) you will learn how to get better outcomes for your clients and increase the rate of rebookings, through effective treatment planning and communication. Format: Online course – study anywhere anytime. You have the skills and techniques to do body work treatments, but are you giving your clients the “treatment” they really need? Are you wanting to expand your client base but don’t have the time to wade through a mass of modern marketing concepts? 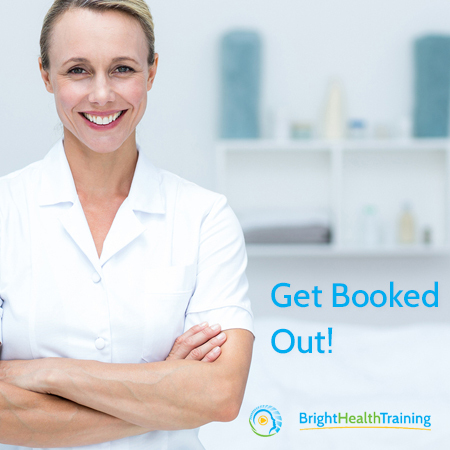 Or do you feel like you could develop your skills and confidence to get more re-bookings? It’s hard work to get clients in the door. We show you how to fine-tune your skills to keep your clients coming back! We understand it’s a challenge to wear many different hats at times and have all the skills you need to run a successful practice. It’s not always natural for Therapists to be assertive when it comes to suggesting follow-up appointments. If this sounds familiar, then you could really benefit from doing this course, we’ll show you how you can meet the needs of your clients every time. The result? More clients, more referrals, more bookings, more business, more income! What Will You Get Out of Client Management? Client Management is designed by practitioners, with your specific needs in mind! We will reveal a treatment process that is not selling, but providing the best possible outcomes for your clients. You will be guided through exactly how to do a “Client Centred Treatment Plan.” This will give you a structured approach to defining your client’s goals and providing a clear pathway to improving their health outcomes. Meet and Greet – essential tips for communicating with your clients. Client consultation – learn the “COG” principal, a key concept in an easy, practical format. The importance of explaining the treatment process to your client. Performing a “client centered” assessment. Agreeing on a functional outcome from the treatment – making sure both you and your client are on the same page. Achieving the agreed outcome – restoring normal function through treatment. Revisiting – why you should re-assess and re-test. Obtaining client feedback – the proof is in the treatment! Recommending further treatment – being clear and confident when making follow up appointments. Length of Study: 5 hours online including videos, reading course material and a multiple-choice assessment at the end. 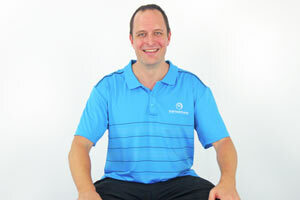 Aran is our lead course creator here at Bright Health Training. He has 15 years clinical experience and holds the following qualifications: B. Health Science (Musculoskeletal Therapy), Adv Dip. Myotherapy, Dip. 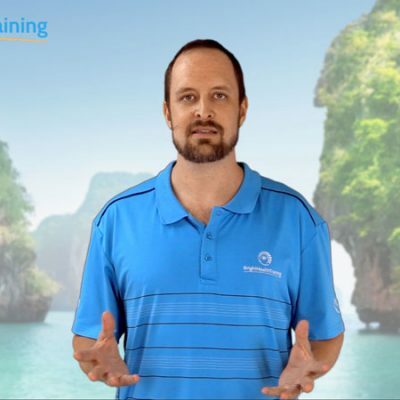 Remedial Massage, Grad Cert Sports Coaching, Level 2 Sports Coach (Australian Sports Commission), Cert IV Personal Training, Accredited with ANTA (Australian Natural Therapists Association). He works with Cricket Australia, Queensland Cricket and Brisbane Lions from time to time and creates academic course material for some of the big health and fitness education institutions. Study anywhere, anytime – Take the course at your own pace when and where it suits you. Cost effective – We’re 100% online and therefore don’t have the overheads that other training providers do. In comparison, our short course costs are extremely attractive. 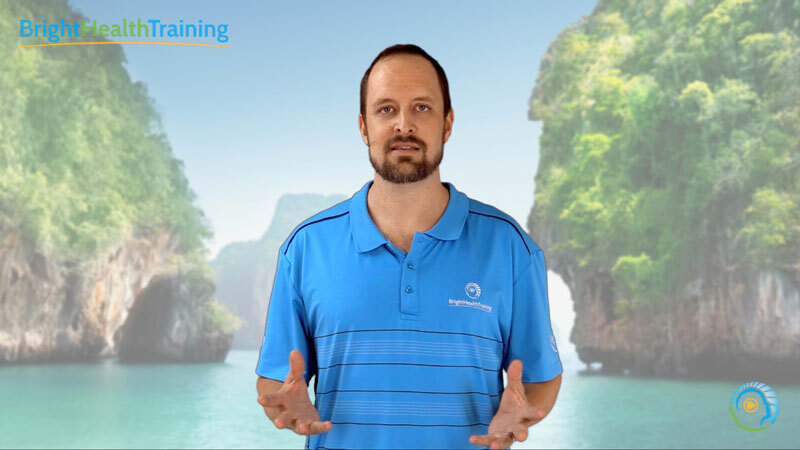 Immediate results – If you’re keen to upskill now, sign up, login and get learning today. Optimised for mobile devices – Our website is optimised for use on mobile devices including tablets and smart phones. No filler – We provide only what you need to know. Lifetime access* – Once you’ve completed the course you will have ongoing access to refer back, if and when you need a refresher. Our CPE short courses are 100% online so you can study in your own home, or wherever you have internet access using your desktop computer, tablet or smartphone. We’re mobile optimised at Bright Health Training. Collaboration opportunities: At Bright Health Training we know learning isn’t a one way street, so we’re all about collaboration and community. Join in lesson specific discussion threads and ask any questions you have. You might even want to share your knowledge and experience with your fellow course participants through these discussion opportunities. Access: Unlimited access for the lifetime of the course*. Are you ready to get BOOKED OUT? We are confident that learning about Client Management will really make a difference in your practice and we want to share these exciting concepts with you. It’s direct and concise, easily understood online course. it’s good to brush up on this topic. Really enjoyed watching this online course. The presenter was to the point and easy to watch. Thoroughly enjoyed.